Realized something.... I should draw more of the opposite gender: men. So! Got asked, Can I draw dudes? 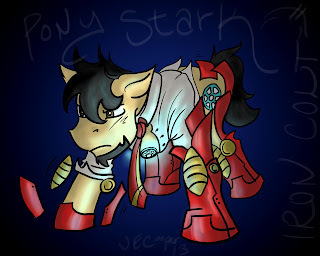 Thinking I might go on a dude drawing binge....that or ill continue with Marvel Ponies... Unsure yet. End of the year is coming up, so who knows how much free time Ill be able to do anything! 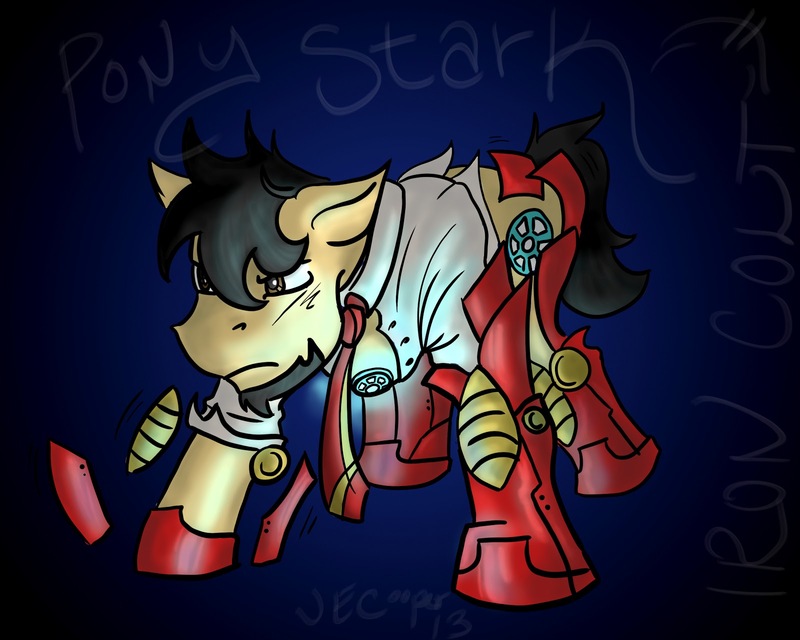 And yes, slight watermark. Sorry guys, but important ones get watermarked. Anyways, hope you enjoy! 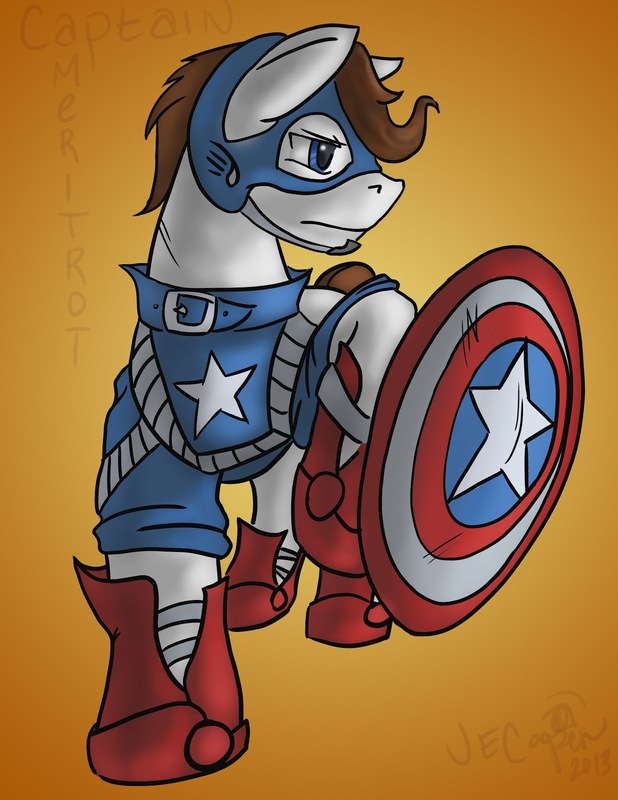 Got a request and looked online, there are not enough good Capt America pony pictures! Well, Cheers! Thanks for the suggestion, keep them coming!